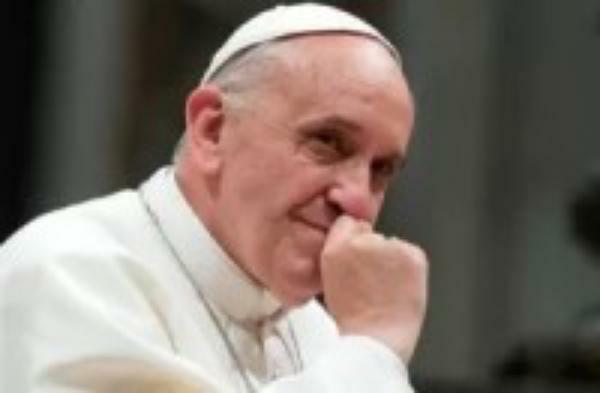 Opus Dei - Tag results "press room"
There are 12 results for "press room"
January 7, 2019, January 10, 2019, and January 29, 2019 statements about Fr. 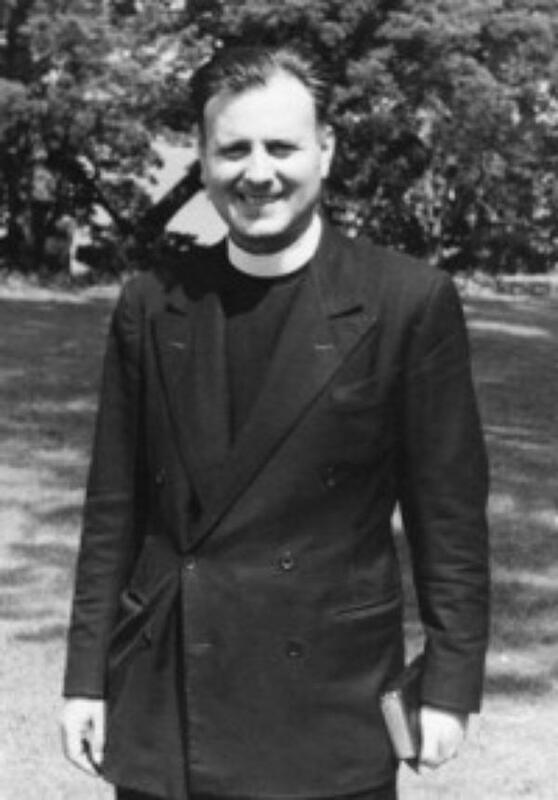 C. John McCloskey. 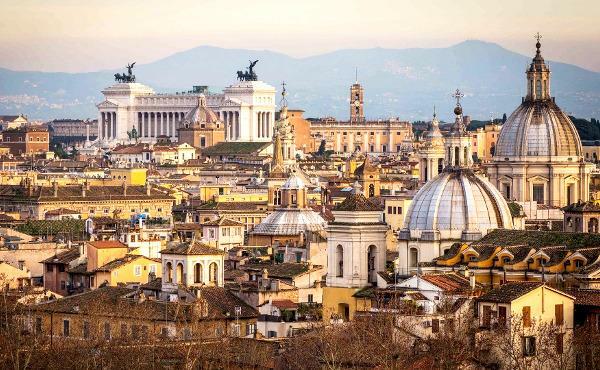 The process planned for the election and appointment of the prelate of Opus Dei will begin in Rome on January 21. 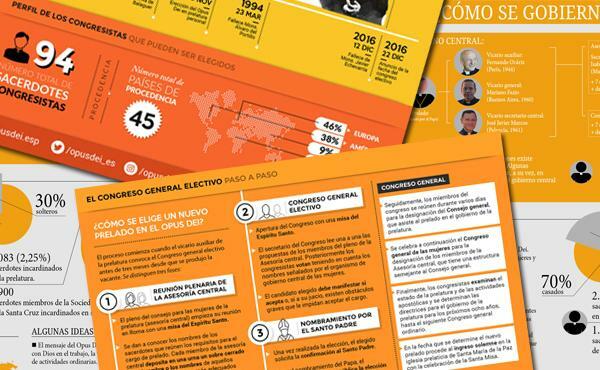 Press dossier for journalists on the Third Elective Congress. The process planned for the election and appointment of the prelate of Opus Dei will begin in Rome on January 21. 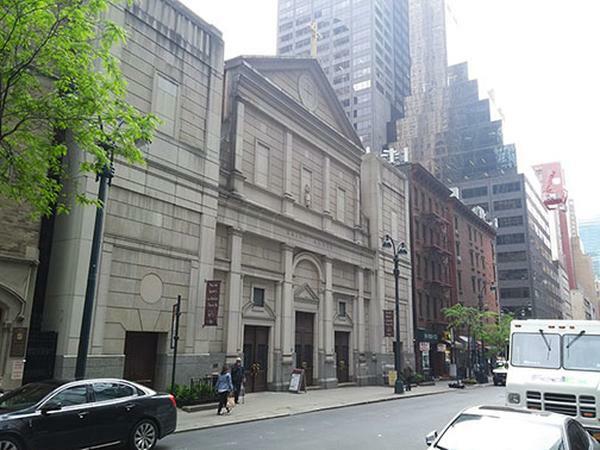 The Archdiocese of New York has announced that the Prelature of Opus Dei will assume responsibility for the pastoral care of Saint Agnes parish in Manhattan. 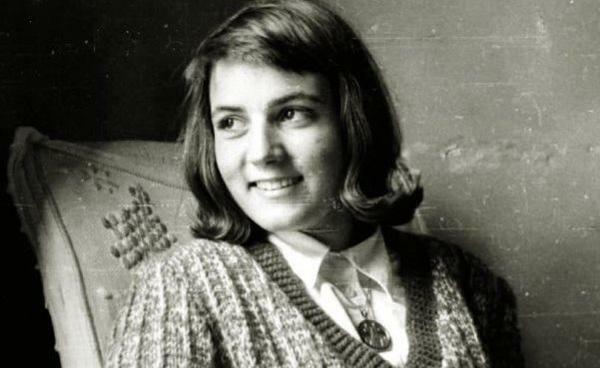 In a decree dated April 26, Pope Francis authorized that Montse Grases (1941-1959), a young woman of Opus Dei, had practiced the virtues in an heroic degree and could be declared venerable. 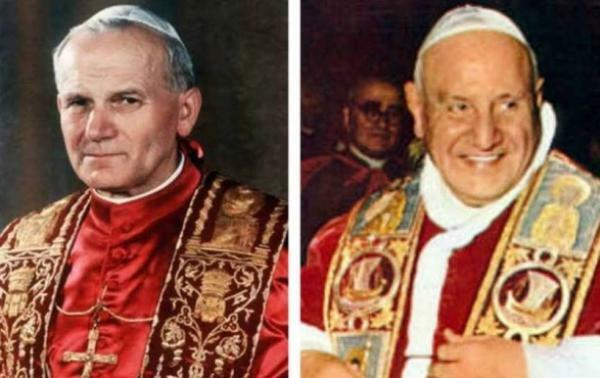 "Let us ask Paul VI for all the families in the world"
For the beatification of Paul VI, the Prelate of Opus Dei has issued a brief statement. 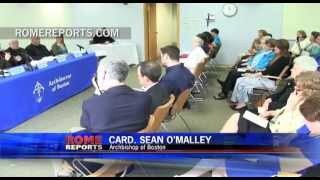 Remarks by Cardinal Sean O’Malley of Boston at the Closing of the Diocesan Phase of the Process of Canonization for Father Joseph Muzquiz on May 22. With Rome Reports video summary. 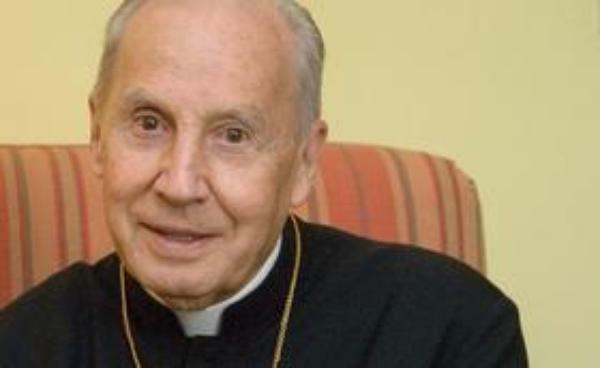 Some words from the Prelate of Opus Dei, Bishop Javier Echevarría, on the canonization of John XXIII and John Paul II, "two priests with great hearts, with a burning love for God and for all men and women." Valdebebas, a new urban development site near the Spanish capital, will host the beatification of Alvaro del Portillo in September. The website www.alvaro14.org has details about the program, transport, etc. Pope Francis: "St. Josemaria is a precursor of Vatican II"
In a message sent by the new Secretary of State Archbishop Pietro Parolin for the symposium on St. Josemaria's contribution to theology, Pope Francis speaks about the Founder's teachings. 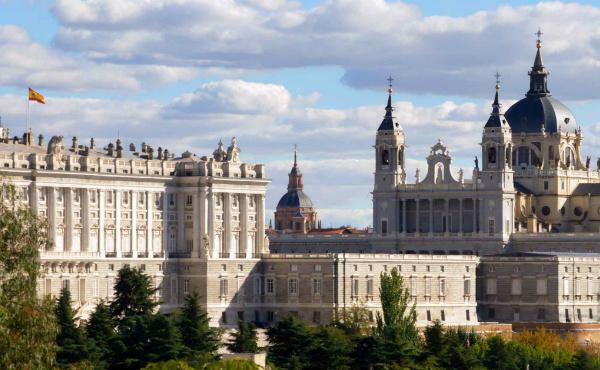 On June 2, the canonization cause of José Luis Muzquiz was formally opened. One of the first three priests in Opus Dei, he began its apostolic work in the U.S. With Rome Reports video coverage.